Are you having trouble keeping up with all the dirty linens and laundry produced by those mouse-loving tourists? Well, Disneyland isn’t the only magical thing in Anaheim, California. With just a little bit of fairy dust, Braun Linen can transform dirty textiles into clean ones and make your linen service problems disappear! Braun is a family-owned, local business that has been providing customer-centered services to the Southern California area for almost a decade. 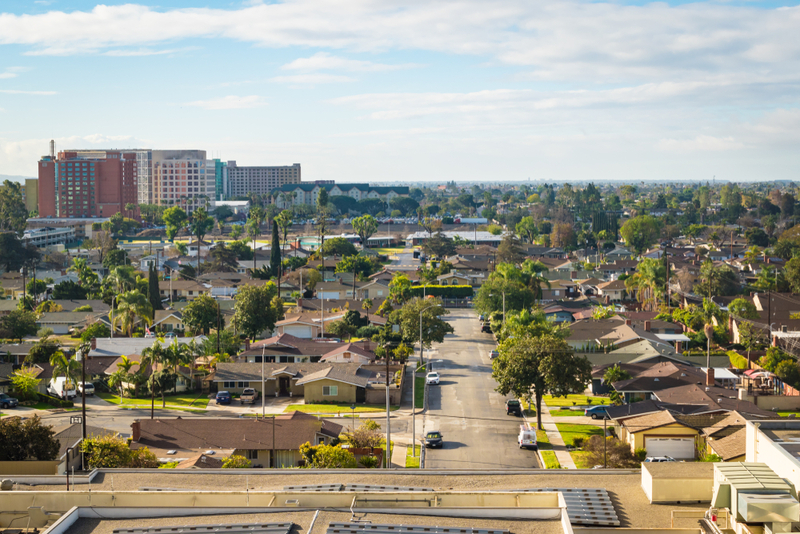 We offer a wide range of services for your Anaheim business! From aprons and culinary apparel to napkins, tablecloths and towels, we provide high-quality products from the kitchen to the hostess stand. Our restaurant linen services in Anaheim will keep your restaurant looking fresh, clean and elegant! Create a unique and personal customer experience with our selection of hotel linens! In addition to resorts, we can also provide linens for salons, spas and conference centers. 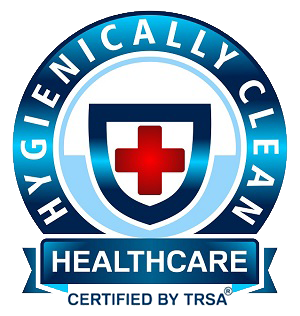 Our healthcare linen services in Anaheim will provide your medical facility with the hygienic textiles you need to take care of your patients and your staff. We provide patient gowns, staff uniforms, sheets and towels. 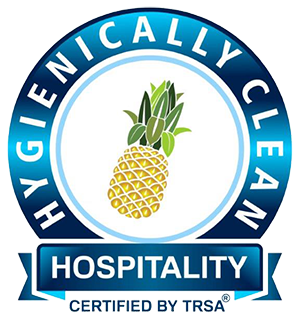 We don’t just limit ourselves to linens and uniforms – we can help you keep the rest of your facility clean also! Our mat, mop and facility services in Anaheim will give your business the products you need to maintain a pristine atmosphere for your customers. We provide a variety of high-quality mats for different areas of your business and restroom products that will keep your commercial bathrooms looking and smelling clean. Choose Braun for Linen Services in Anaheim! With just a little bit of Braun magic, you can get the products you need to run your business exactly when you need them. At Braun, we can offer you a modern facility, a culture of excellence, high standards on cleanliness, superior products and competitive pricing. Trust a family that’s been meeting the needs of the community for three generations! To get the best linen services in Anaheim, contact us today! Fill out our simple online contact form to get a free service consultation.